Artist Oupost has three gorgeous new stamp sets just out, with themes of birds, ephemera and kids. Available in either unmounted rubber or mounted on EZ Mount cling foam, see all the sets here. 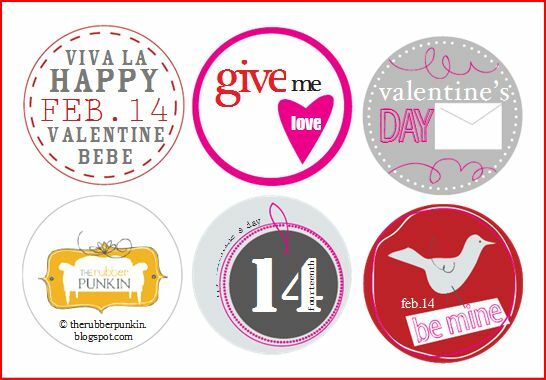 Find some cute free print-ables perfect for cards, tag or labels for Valentines Day here from the Rubber Punkin. 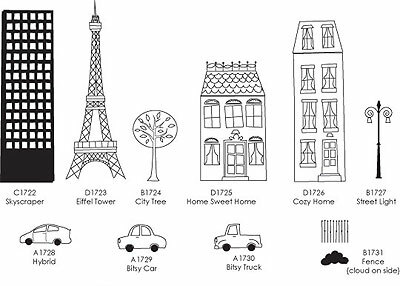 Memory Box stamps has some cute new town wooden stamps just released, the little cars are so cute, get them here at Impress. Pop on over to The Daily Marker blog and learn how to use markers and water on your rubber stamps for a stunning watercolor effect. 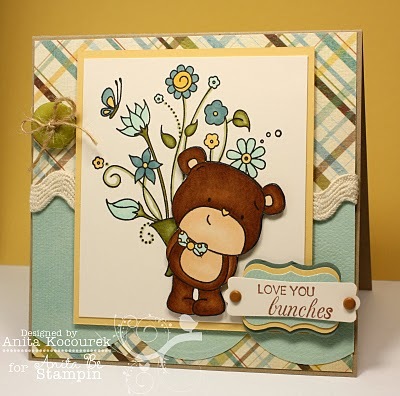 Here’s another pre CHA sneak peek, new stamps from Graphic 45. 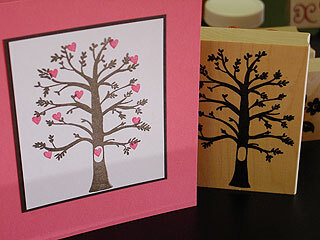 There are 9 new cling mounted rubber stamp sets that match their new paper collections. Click here to all the new sets. I’m lovin’ the fairy sets!! 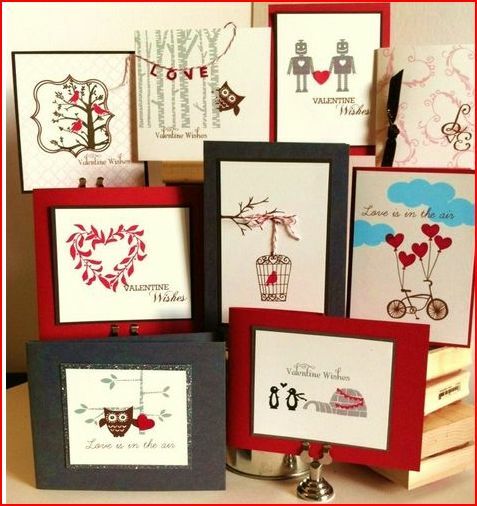 Savvy Stamps has just released some fun new stamps for Valentine’s Day, I personally adore the robot couple! You find them all over here at Impress. Impress is having a sale! 20% off everything from now until Dec. 31st. Use coupon code: “thank you” to receive the discount. 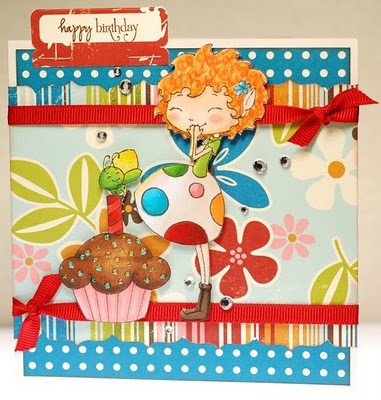 The Greeting Farm has some wonrderful new stamps just released, including rubber and digital designs, click here to what’s new. 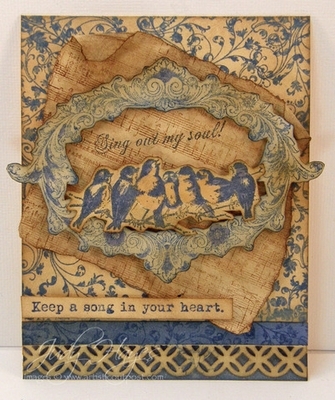 This is a super clever idea, take your stamped images and use them as a “template” for sewing. 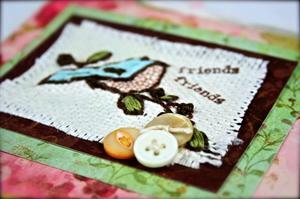 Hop over to the Spotted Canary for a wonderful article to help get you started stitching with your stamps. Penny Black is getting ready for Valentine’s Day with the release of their new Amore stamp catalog, lots of LOVEly new stamp images in rubber and clear. Take a peek at all the new designs here. 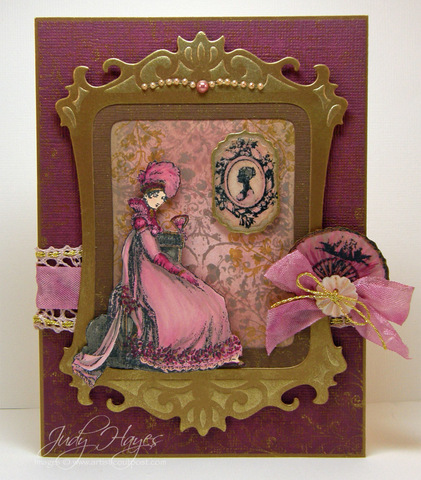 Oh, how I adore Jane Austen! 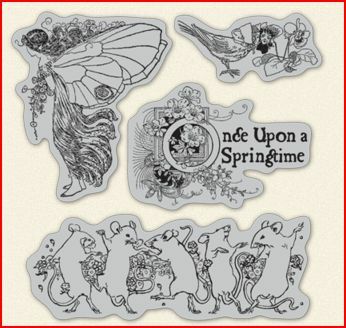 And of course I adore stamping too so what could be better than a stamp set inspired by Jane herself? 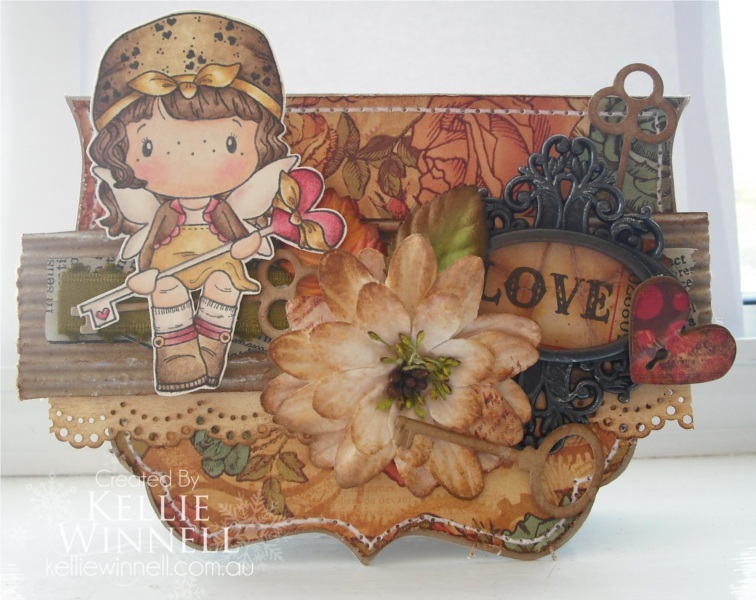 Check out Artistic Outposts new Jane’s Countryside set, it’s simply divine! Sweet November stamps from C C Designs is celebrating their one year anniversary with some adorable rubber and digital stamps, all with a birthday theme. Check out all the cute new releases here. 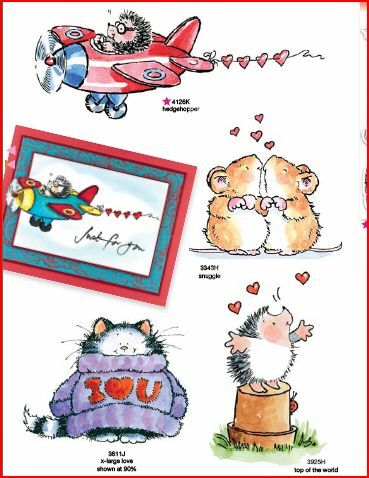 The Greeting Farm has just released some adorable new unmounted rubber stamps and some digi’s as well. 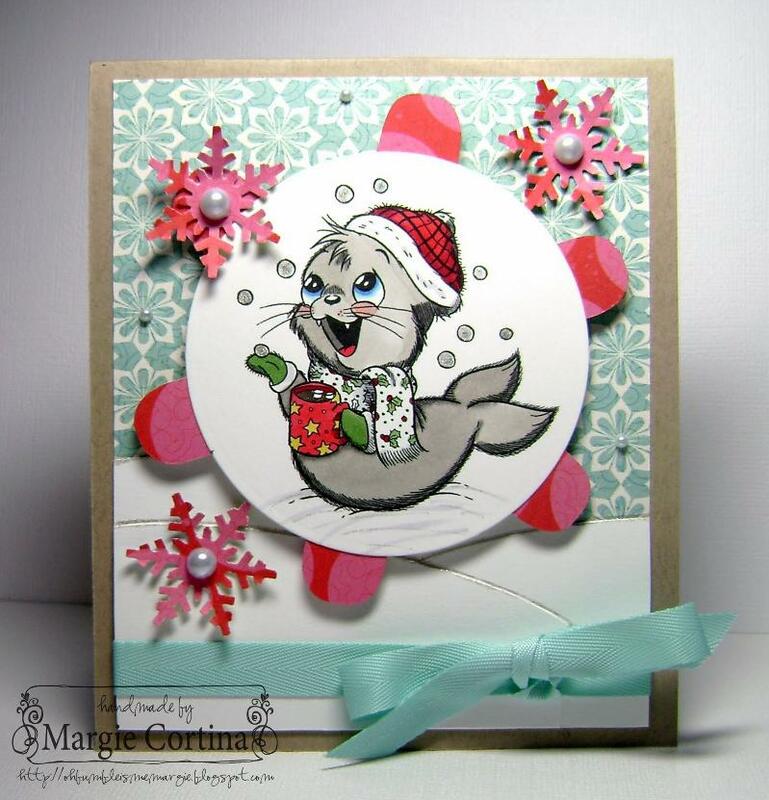 Cute and cuddly for winter and the up coming holidays, click here to see what’s new with TGF.